Edible Flowers: Which Flowers Are Safe To Eat? 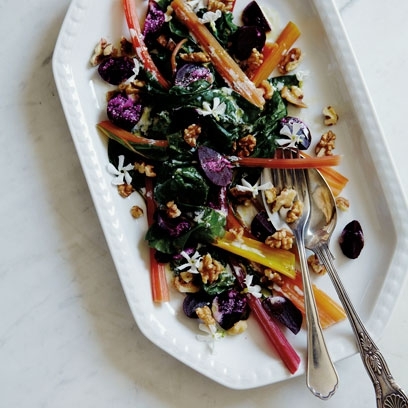 Edible flowers are a staple on Instagram-perfect plates, but before you start uprooting daisies to add to your breakfast, consult this edible flowers list! 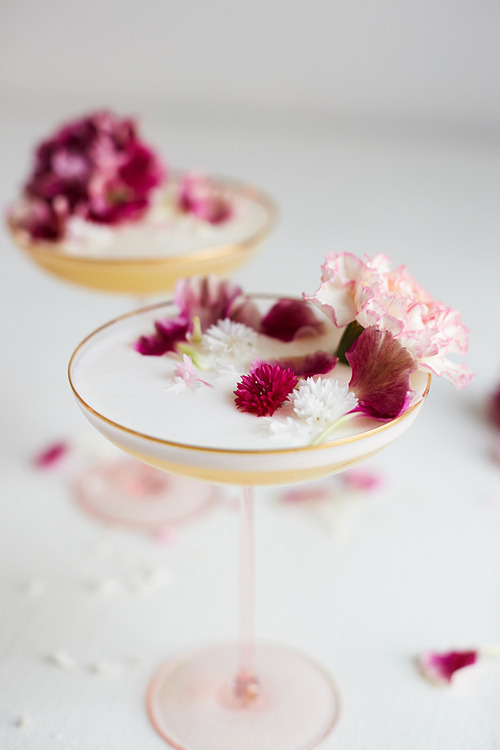 If you’ve been fangirling over the popularity of flower-infused dishes on social media, you may be tempted to run into your yard and grab a bunch of flowers to add to your next salad or cocktail. But which flowers are safe to eat? Any flower that’s been exposed to pesticides is definitely not safe to eat. If you’re not sure, buy edible flowers online to ensure that you’re not eating any harmful chemicals. 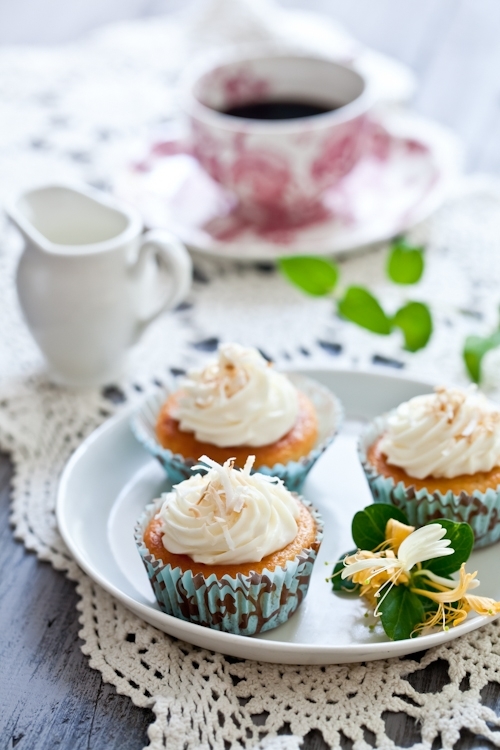 If you are susceptible to allergies, make sure you research any flower before you decide to add it to your next recipe. The allium family includes garlic, onions, shallots, leeks, and chives. These hardy perennials will do well in almost any garden, and they are decidedly low maintenance. As an added bonus, all allium flowers are edible. They taste similar to onions and garlic, and they can be used in soups, salads, or as a topping on hummus, or even as a way to jazz up avocado toast. Apple blossoms should be eaten in moderation, as some may contain cyanide precursors. 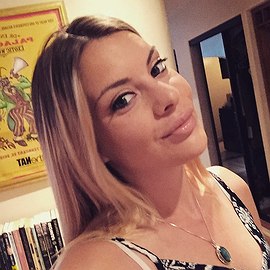 If you don’t have any readily accessible, you can also buy them online. Apple blossoms are edible with a sour and slightly sweet flavor. They make a beautiful garnish and can be used as an ingredient. Candied apple blossoms make an enchanting dessert garnish, but they also pair well with seafood (especially scallops), rich meats, and cocktails. Hyssop has been used for thousands of years as a medicinal herb, but hyssop blossoms are also an adaptable, edible flower with a delicate taste reminiscent of liquorice. Hyssop can be used in cheesemaking, but it’s especially delicious in salads. Try this kale, apple, and fennel salad with hyssop, or this watermelon and hyssop salad. 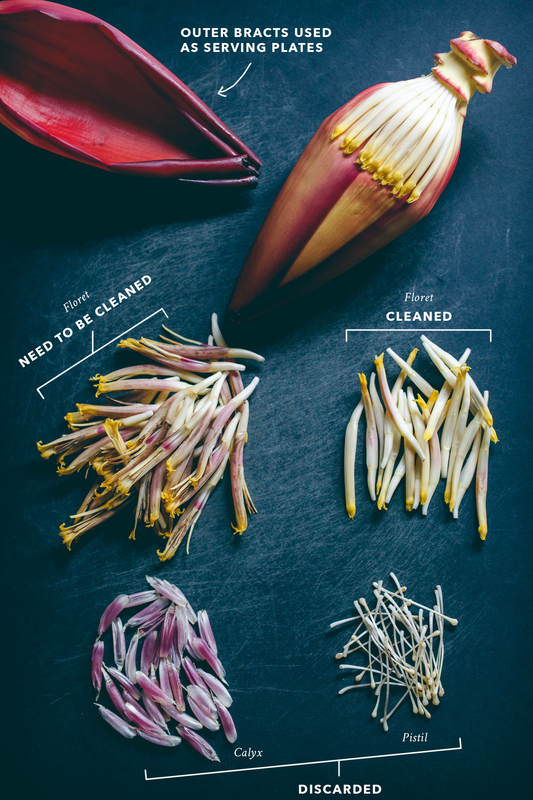 Banana blossoms are already part of the normal cuisine in Southeast Asia, and if you happen to see a banana blossom — or banana heart, as they’re also known — in your local Asian grocery store, be sure to scoop it up! They can be eaten raw or cooked, and they taste artichoke leaves. Try them in a salad or in a curry. Basil should be a staple in everyone’s garden. 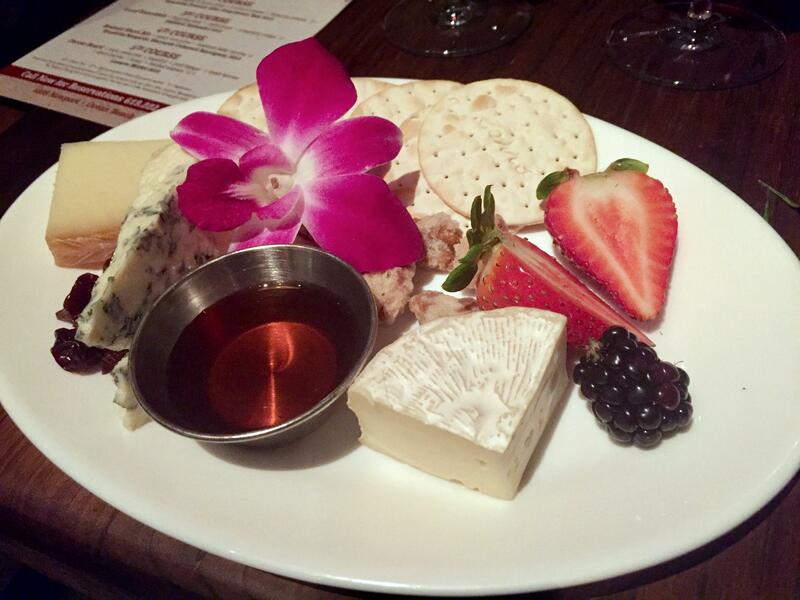 It pairs well with hundreds of different recipes, and the flowers are also fantastic in dishes. The flowers taste similar to the herb, but have a milder flavor. Martha Stewart sprinkles them on cold soba noodles for a fancy lunch. Also known as wild bergamot, bee balm has a minty taste and works well in salads. It also makes a great ingredient for teas, as it adds a flavor similar to that of Earl Gray tea. Try this flowering bee balm tea. Begonias are easily candied, and they make a beautiful garnish on desserts or salads alike. They have a slightly bitter taste, so consider adding them to a sweet dish, like this strawberry begonia salad. This beautiful star-shaped flower dresses up a variety of dishes, and it has a cucumber-like taste which makes it a perfect addition to salads. Freezing borage in ice cubes makes for an impressive cocktail. Try a garden gimlet the next time you’re throwing a boozy brunch. 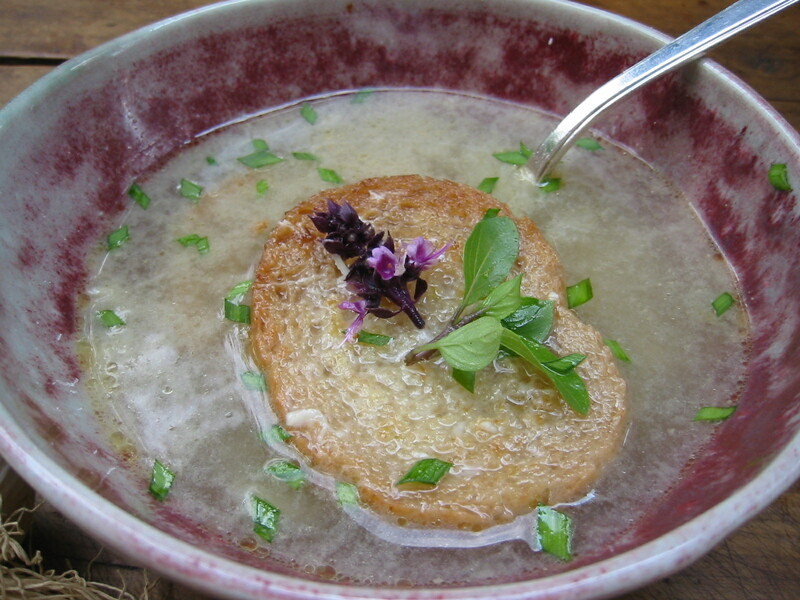 Burnet tastes similar to borage, and it can be used as a substitute if you don’t have any borage handy. Calendula, also known as marigold, is a medicinal flower used to treat inflammation. It also improves the appearance of the skin. Calendula is one of the most versatile edible flowers, and it can be used in quiches, frittatas, scrambled eggs, salads, tea, or drinks. Try this marigold frittata. If you’re a fan of chamomile tea, you’re probably already familiar with the benefits of consuming chamomile flowers. This calming tea is perfect if you’re having trouble sleeping. Chamomile can also alleviate an upset stomach. Add fresh flowers to hot water for instant tea, or start experimenting! Chamomile can be pressed into an oil (it’s great for seafood), added to salads, bread, cheese, and cocktails, or candied and used as dessert garnishes. Carnations have been used to make chartreuse, a French liquor, since the 17th century. They’re also one of the more popular edible flowers, especially for cake decorating. 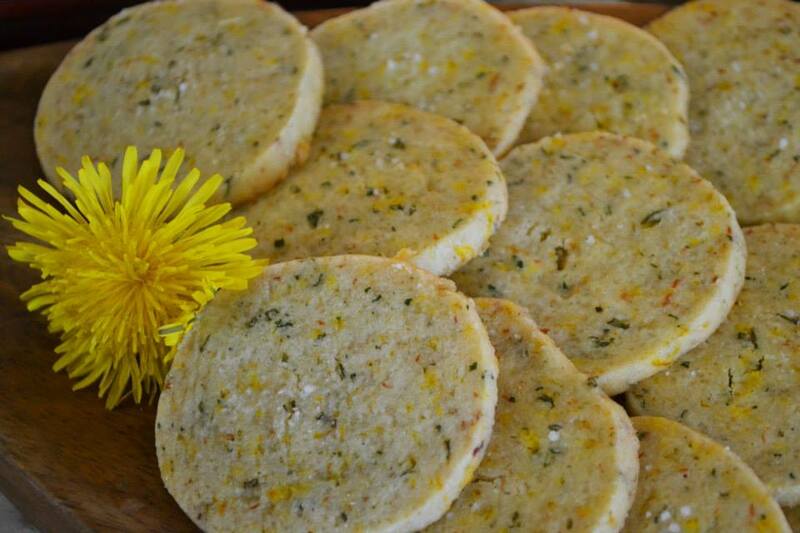 Chervil blossoms can be used in almost any dish that requires the chervil herb. Try using them as a garnish for this radish and chervil butter recipe. Add chicory flowers to tea or a microgreens salad for a slightly bittersweet taste. Pull apart chive blossoms and sprinkle them over any recipe that calls for an onion-flavored twist. They work fantastically in cheeses, scrambled eggs, or salads. 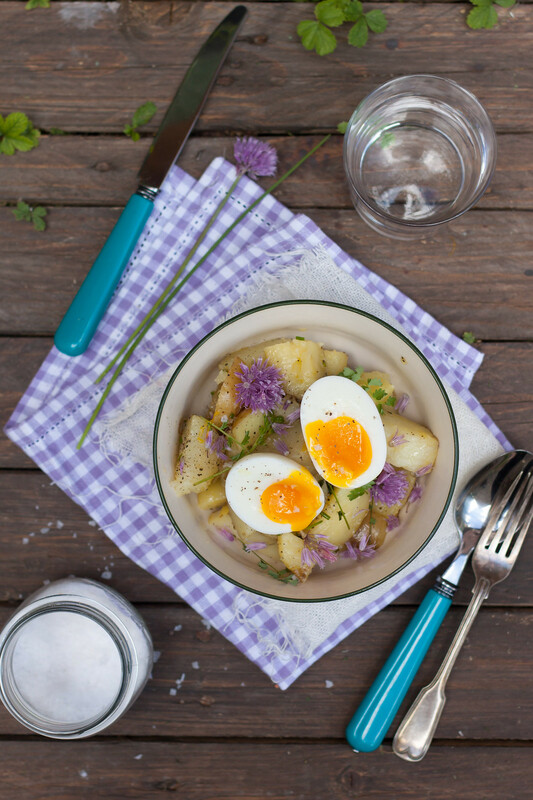 Try this goat cheese and chive blossom scalloped potato recipe. The attractive chrysanthemum looks great on cakes. 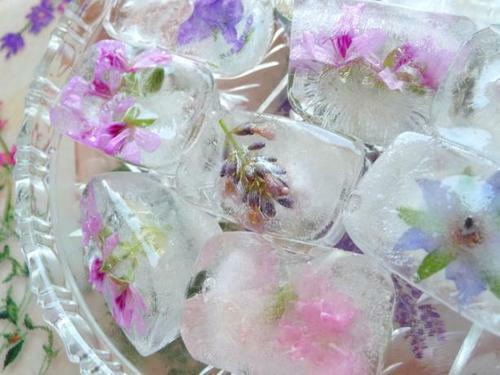 Freeze the petals in ice cubes, and add them to white wine or rosé for a floral wine that’s Pinterest perfect. Sweet with an anise-like flavor, clover blossoms work well in tea or in sweet salads. Cornflower taste clove-like with a sweet and smoky flavor. They work best as a garnish or frozen in ice cubes for a beverage. Dame’s rocket is from the mustard family, and its bitter taste works well in salads. Dandelion tea is well known for its medicinal properties, but dandelion flowers can be added to a variety of recipes ranging from cookies to salads. Did you know that daylilies are edible? They’re already a staple in some Asian cuisines due to their asparagus-like flavor. 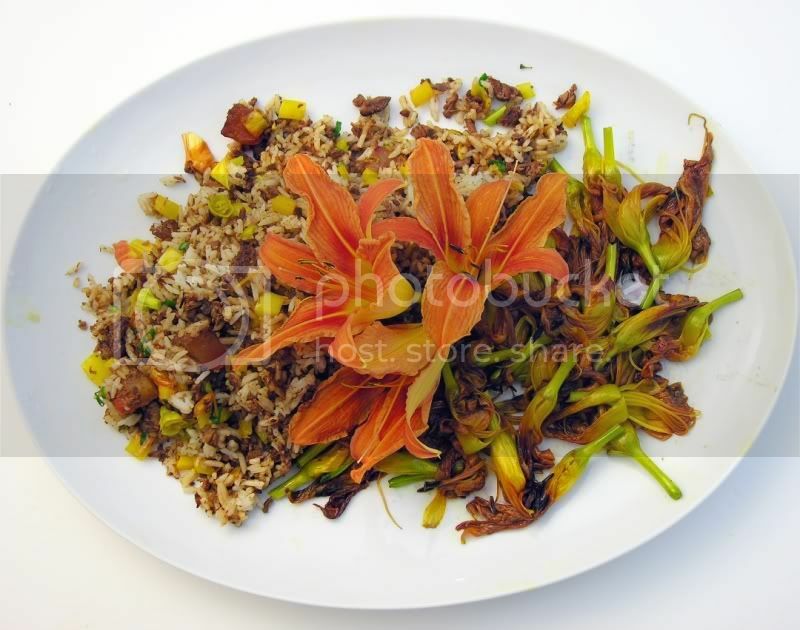 Try a daylily stir fry! English daisies are technically edible, although the bitter taste may be off-putting. It’s best to use the English daisy as a garnish. Fennel is a hardy herb in the carrot family, and its blossoms taste vaguely like licorice. Try fennel blossoms in a soup or on salads. 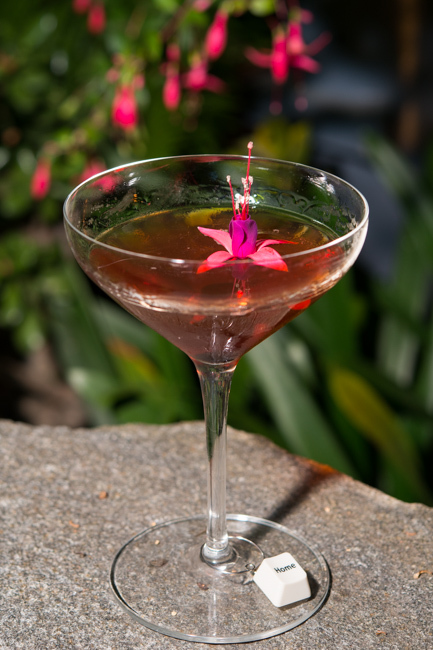 Although it’s not the tastiest flower of the bunch, fuchsia makes a lovely garnish. The tart and lemony sorrel blossom works well on pizzas, in sauces, or on salads. See “alliums.” Garlic plants produce flower stalks called garlic scapes, which have have a mild garlic flavor. The citrusy flavor of the geranium works best as an addition to cocktails or desserts. Try rose geranium ice cream, and use a geranium flower as a garnish. Hibiscus has a cranberry-esque taste, but the petals can be bitter. Dried hibiscus makes an excellent tea, and hibiscus petals spruce up a microgreen salad. Try this hibiscus loaf cake. Hollyhock is best used as a decorative garnish, rather than an ingredient. Honeysuckle berries are super poisonous, so avoid them at all costs! Honeysuckle flowers, however, live up to their namesake with a sweet, honeyish taste. Iris flowers vaguely taste like lettuce, but they work surprisingly well in cocktails. Garnish an iris vodka cocktail with the edible flower. Impatiens are edible, but they work best as a garnish or frozen in ice cubes for cocktails. Jasmine is a common edible flower. From tea to rice, jasmine adds an exotic, fragrant flavor to a wide variety of dishes. See “pansy.” Johnny jump ups are related to the pansy, but they have smaller flowers. Lilac petals have a sharp, almost lemony taste. Alone, they can taste a little sour on the palate, but when they are candied or paired with sugar, the floral notes transcend the astringent taste. Try making a lilac jelly for a mild, floral flavor. Linden flowers are technically edible, and they are frequently used in a tea to treat anxiety. However, frequent consumption has been linked to heart damage. Use with caution. Nasturtiums are another common edible flower, popular for their colorful and attractive appearance. 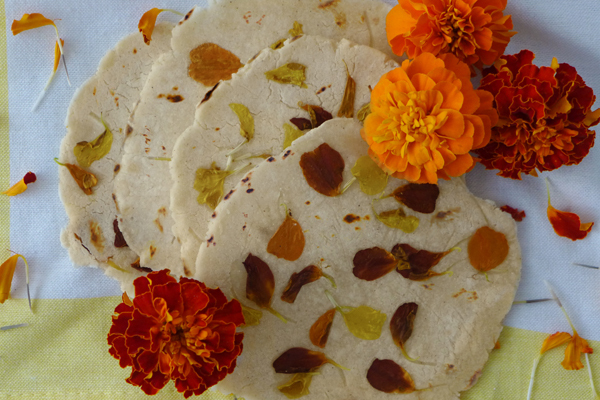 They have a refreshing, peppery taste that has lent the nasturtium to floral cuisines for several centuries. They work well in potato salads, with seafood, or frosted and used as garnishes on cakes. Most citrus blossoms are edible, but orange blossoms frozen in ice will jazz up an orange blossom cocktail. Pansies have a grassy taste, and they work well in soups and salads. In China, the petals of peonies are parboiled and added to tea. 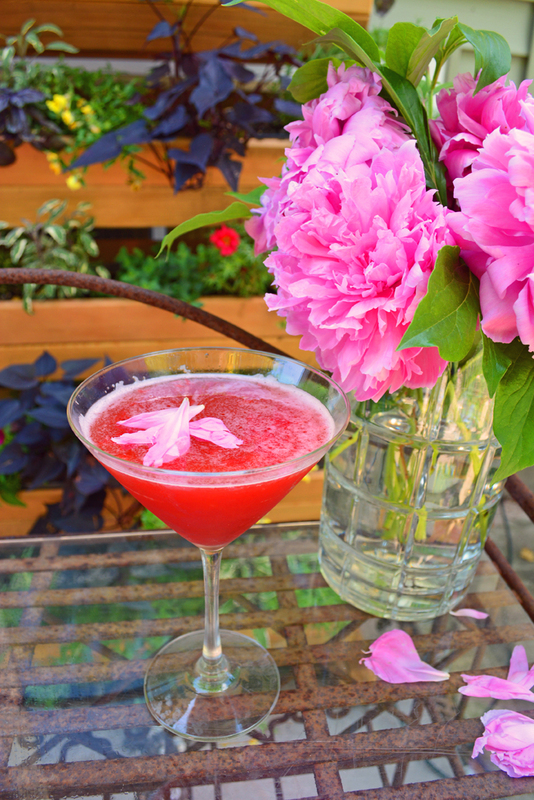 Peonies work well in teas and as a garnish on drinks. The sweet, tropical flowers of pineapple guava can be sprinkled in salads, fruit salads, or desserts. Primrose flowers work best in tea or wine. Rose petals are easily available, either online or in some grocery stores. 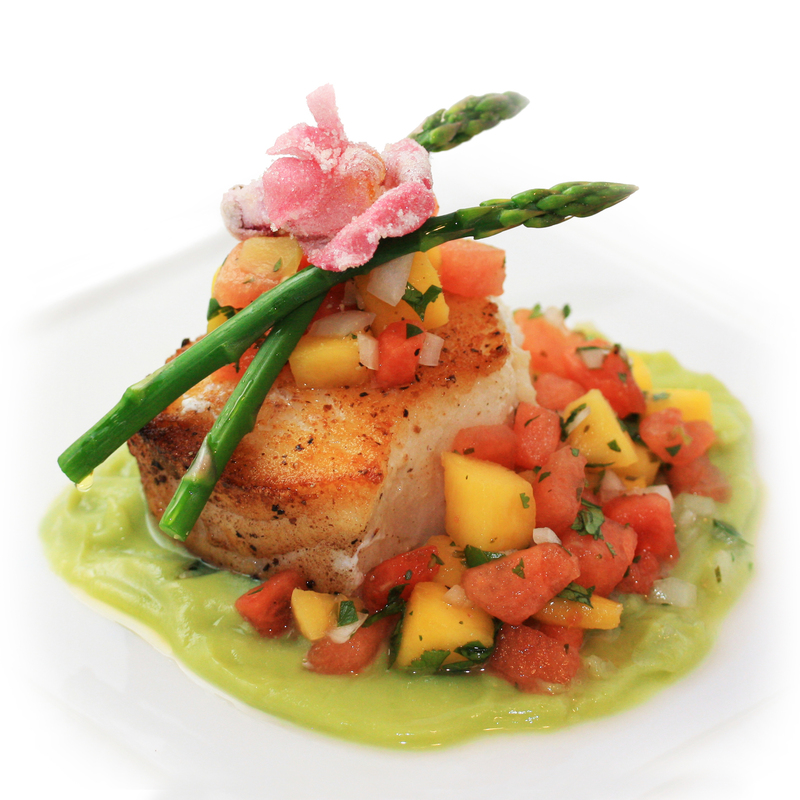 Roses signify romance, and the petals can be added to a variety of dishes for a visually stunning meal. Try rose petal jam, add candied rose petals to cakes and desserts, throw rose petals in a salad, try a vegan coconut rose milk pudding, or search for more rose petal recipes online. There’s no shortage of them! Who doesn’t love snapdragons? 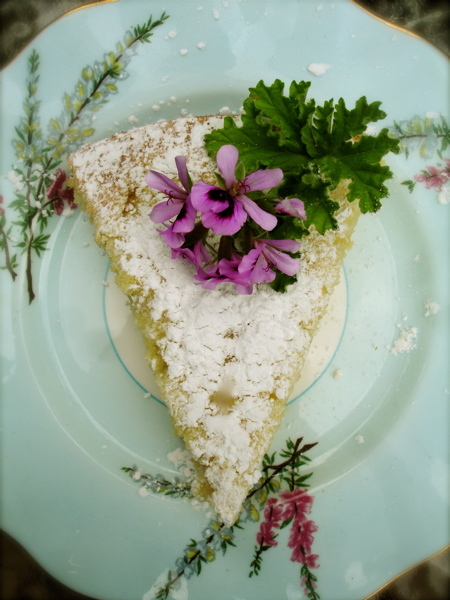 It’s best to use the snapdragon as a cake garnish, as the taste isn’t quite on par with other edible flowers. Sunflower seeds are a popular addition to salads to add a bit of extra crunch. Sunflower petals are also edible. Sunflower jelly spread over fresh-baked sourdough bread is especially delicious. Sweet woodruff is used in German May wine, which is traditionally consumed on May Day. 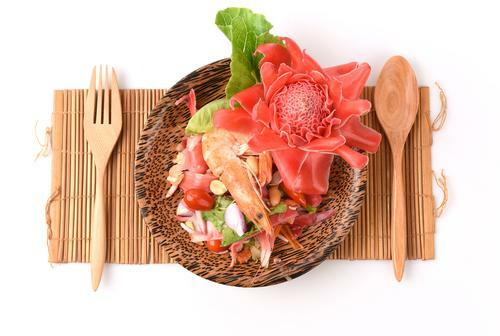 The torch ginger flower is a staple in Malaysian cuisine. Use it in curries, stews, stir fry recipes, and other Malaysian inspired dishes. Tulip petals, which have a lettuce-like flavor, are often used as a garnish in soups or salads. Violets can be turned into a sweet syrup, which is popular in desserts and cakes. The flowers, which have a sweet taste, are candied for cake garnishes. The attractive flower also works well in cocktails or salads. Try out these violet scones. 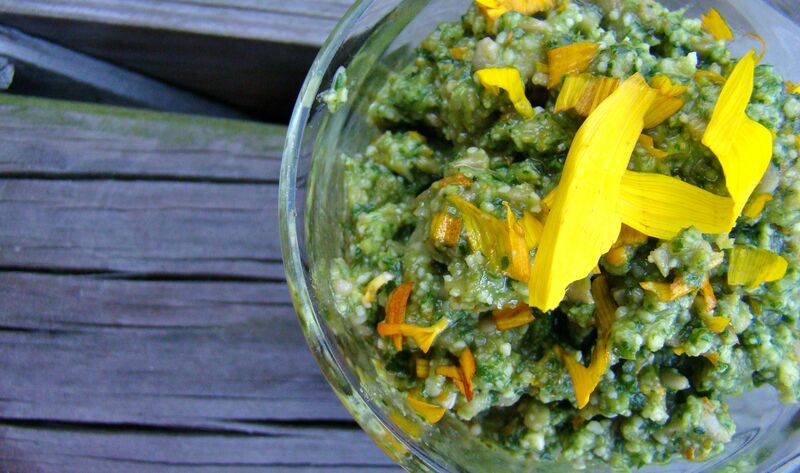 Do you have a floral recipe that’s too good not to share? Tell us about it in the comments! July marks the 15th straight month of record-breaking heat.